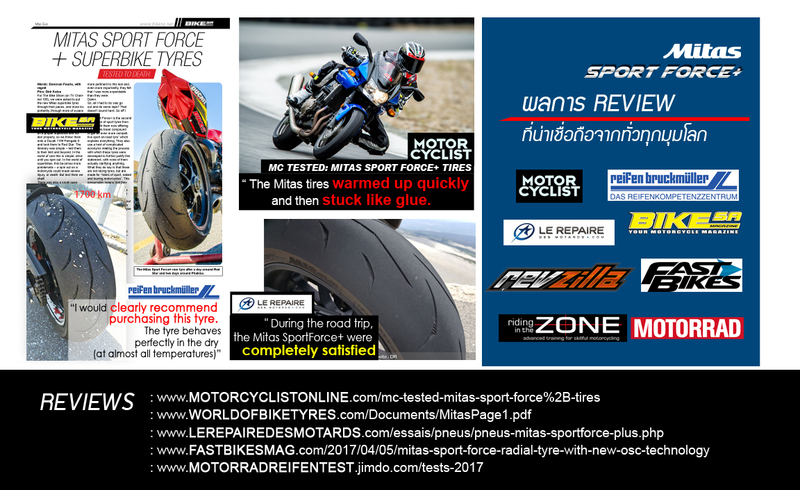 - Immediate grip, fast and easy steeting, high corner stability. 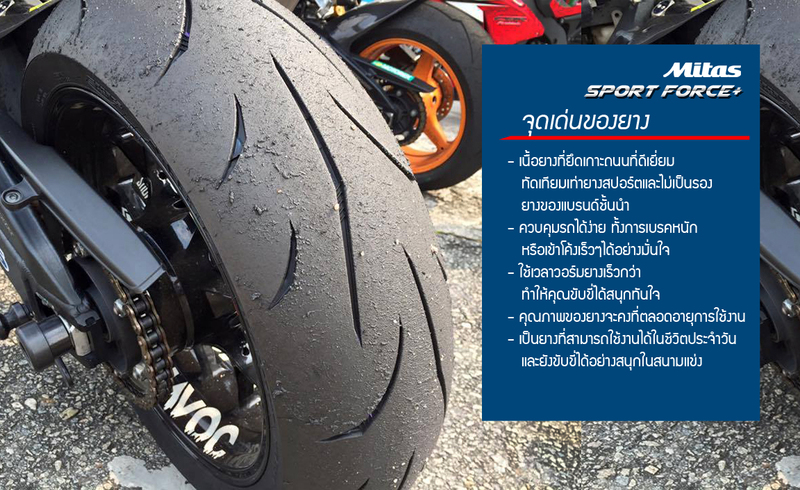 - Rider-friendly tyre helps to steer the bike. 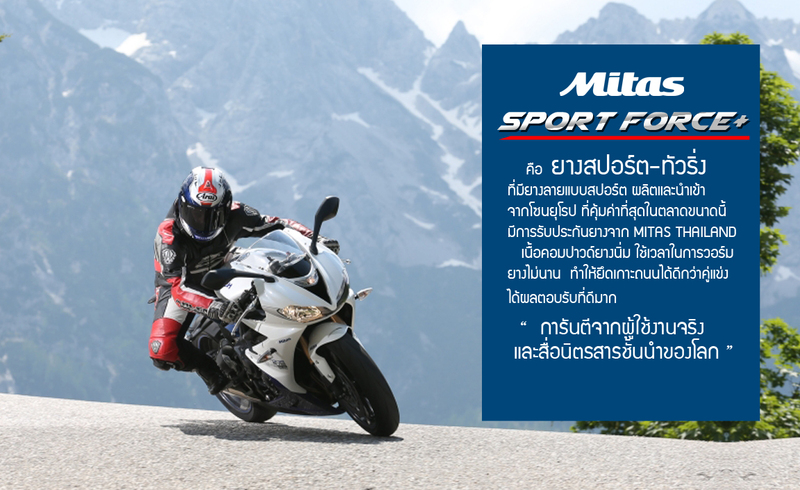 - Consistent performance through its lifetime. 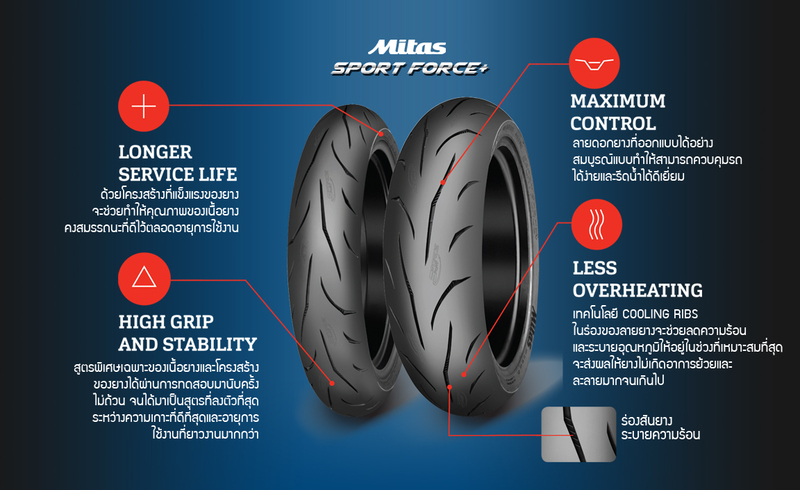 the best riding performance and perfect wear balance. 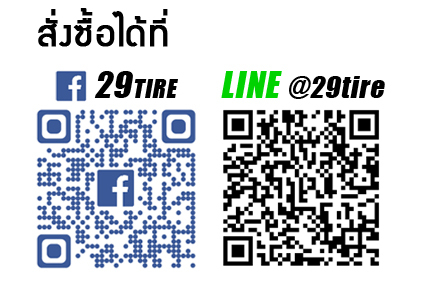 please contact 29tire before pay.